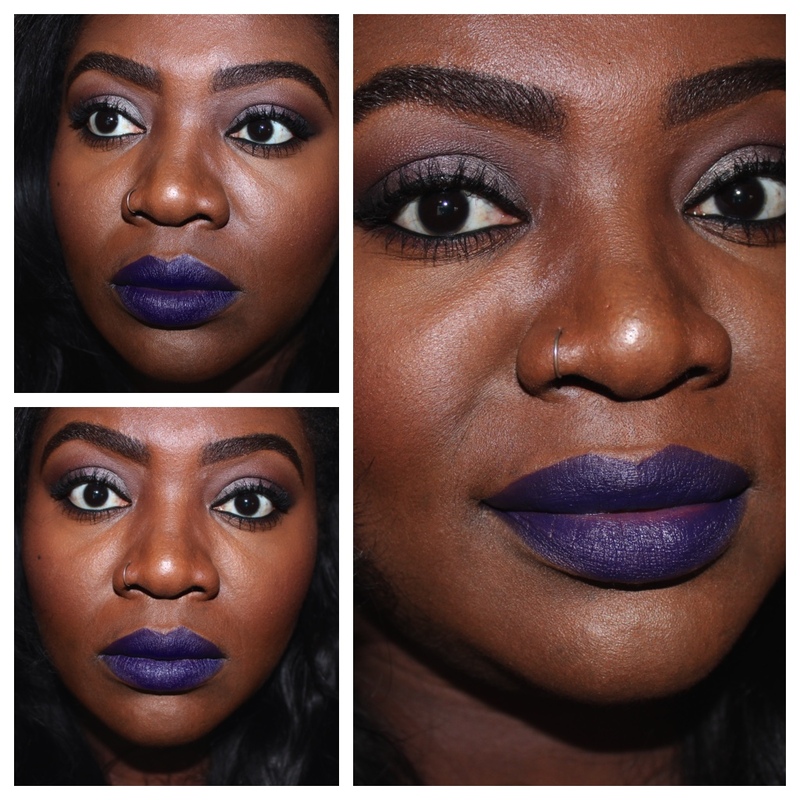 This entry was posted in Beauty, FOTD, Makeup, Reviews and tagged FOTD, lipstick, MAC, MAC lipstick, MOTD, Nasty Gal, Smoked palette, urban decay. Bookmark the permalink. 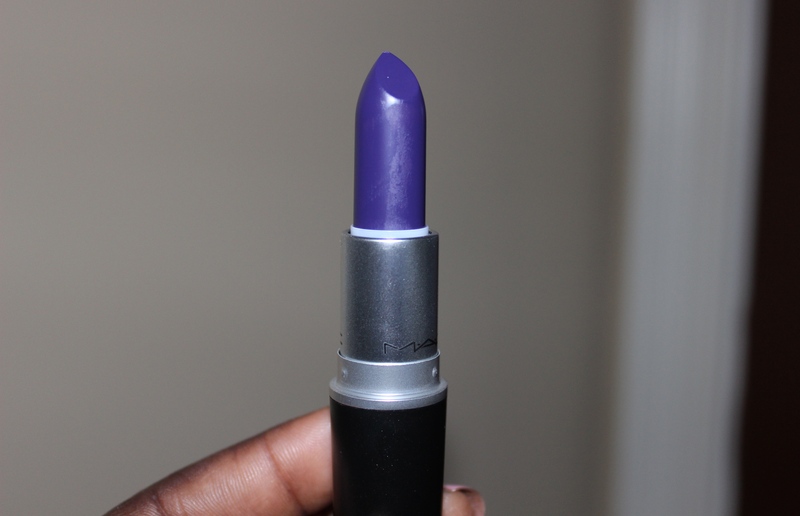 ← Collective Haul: Lime Crime, NARS, Marc Jacobs, MUFE, Carol’s Daughter and more! MAC have a habit of re-releasing popular colours so maybe it’ll come back. And there’s always eBay! Hello Adwoa! I have tons of purples but I actually do not own smoked purple. 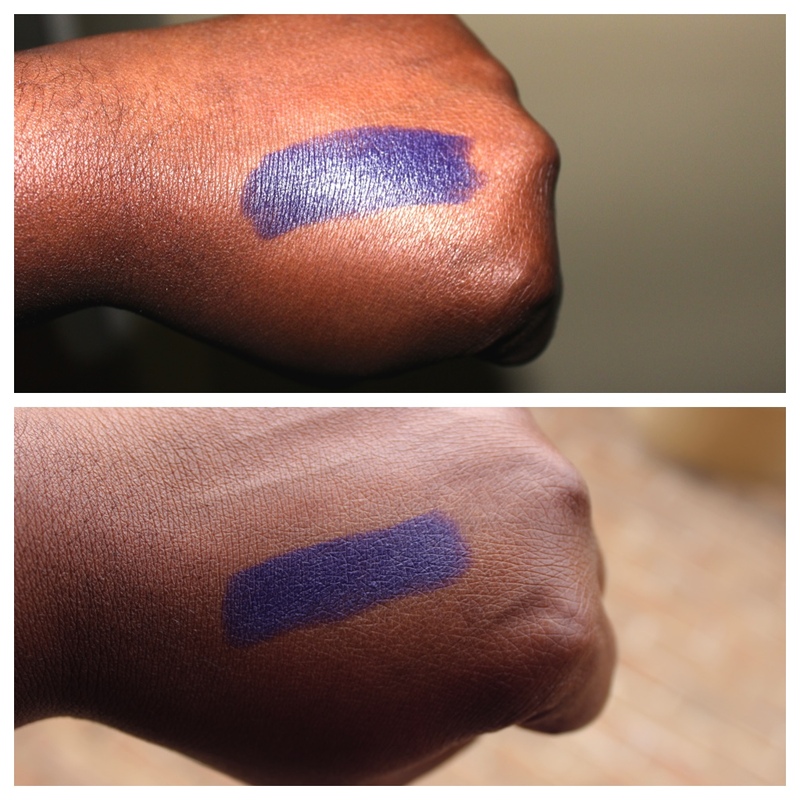 I just can’t justify it w/ the number of purples I own but I may get it as a “back to MAC” oone of these days. I love your blog too and I’ll happily admit that I spent hrs the other day browsing your archives! Gunner is back in stock…for now! I just ordered mine. Good luck.